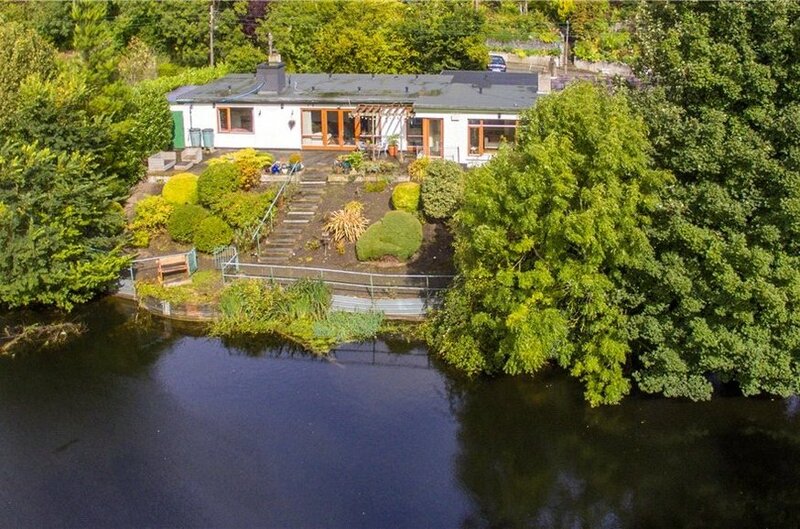 5 Martin’s Row is a classic 1960s architect-designed bungalow situated in the heart of charming Chapelizod village on the banks of the River Liffey, adjacent to the Phoenix Park. 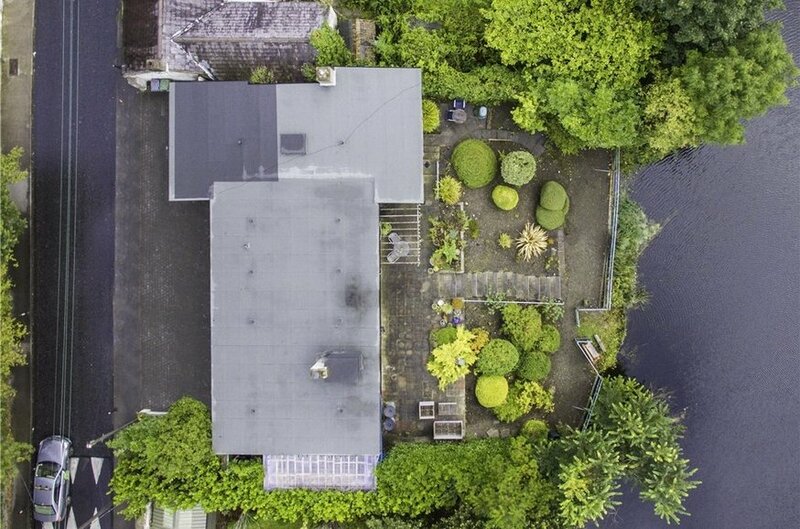 Connectivity and versatility are surely the bywords best used to begin to describe this property. 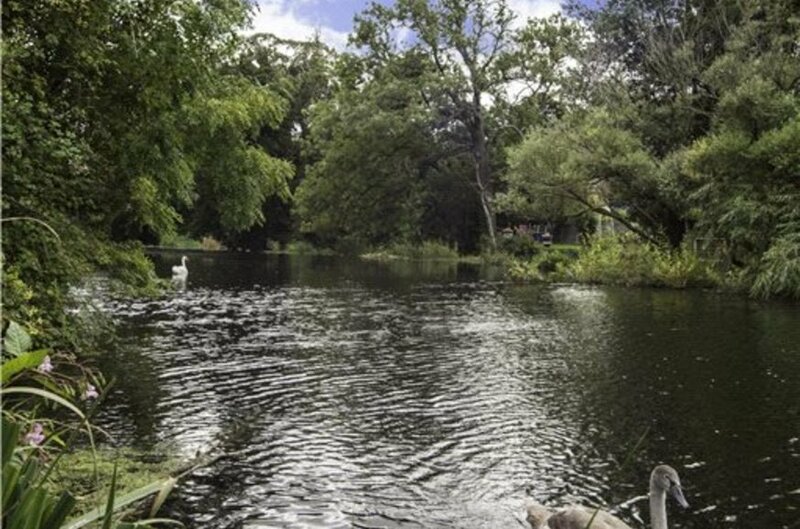 One cannot say enough to encapsulate the many unique charms of Chapelizod as a location, a hidden gem just 5 km from O’Connell Bridge that retains a rustic charm and offers easy access to both the North and South city. The village setting could not be more convenient with all required amenities virtually on your doorstep. 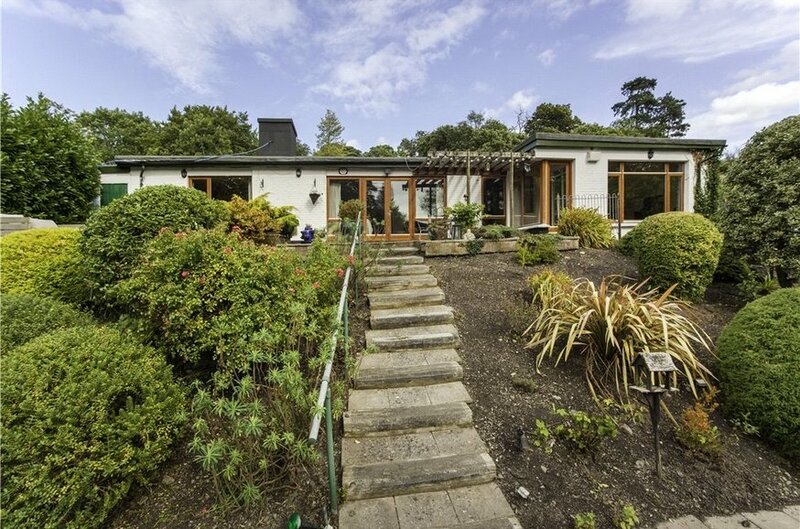 The versatility of the accommodation will have the broadest of appeal to prospective purchasers. 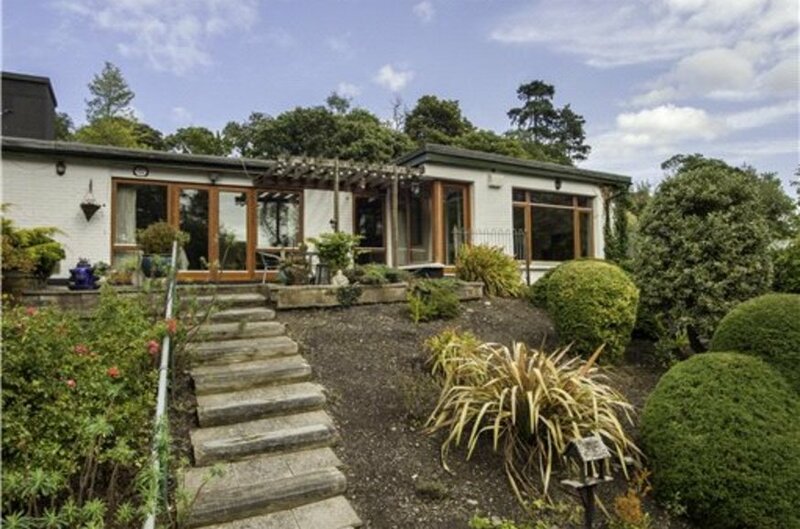 This wonderful residence comprises a three-bed bungalow providing spacious, well-proportioned accommodation, with an adjoining self-contained apartment. 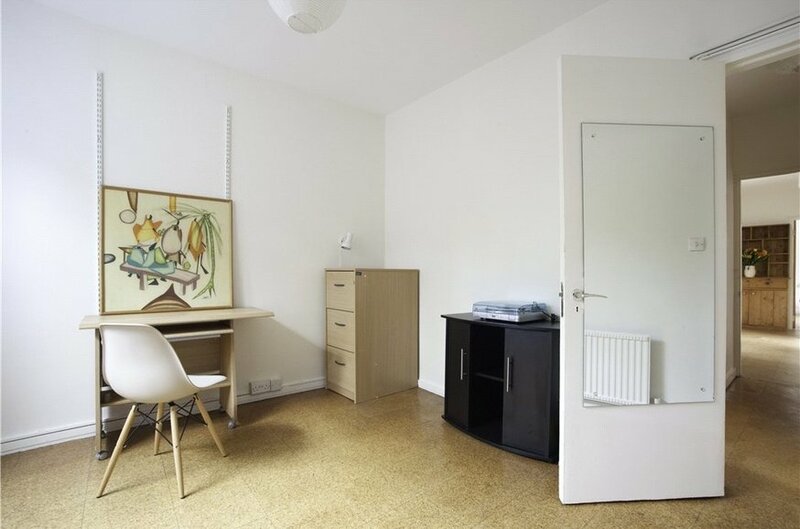 The apartment may serve as ancillary accommodation for extended family, provide a valuable source of income, or may be remodelled and integrated to provide a larger detached family home. 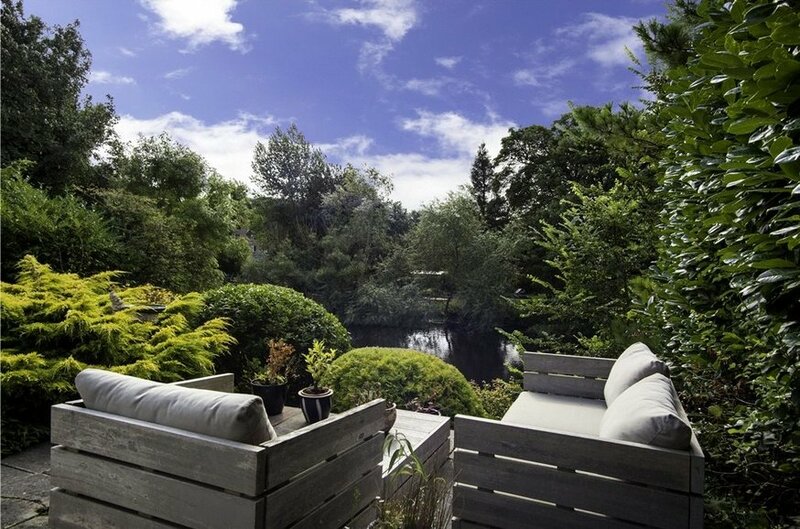 The property enjoys ample off-street parking for four cars on the front drive, but the jewel in the crown truly lies in the idyllic south-facing rear garden. 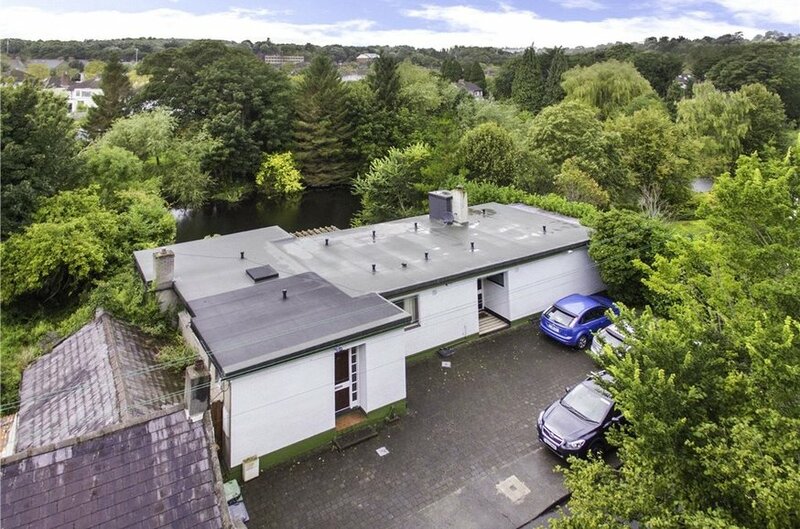 The rear of the property offers stepped gardens with a south-facing aspect with complete privacy, and access directly onto the river Liffey. External domestic store, measuring 5.5m x 2.00m, gives side pedestrian access from the front through to the rear of the property. 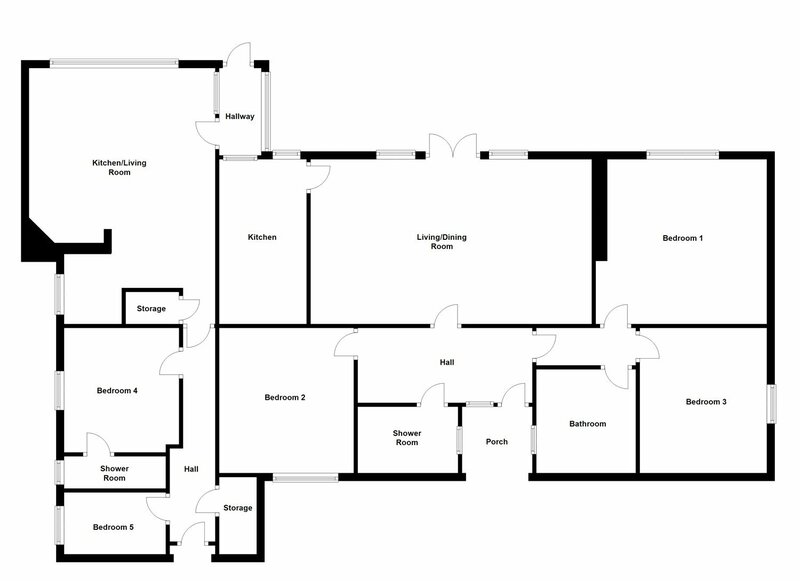 The main residence comprises an entrance hall, open-plan living/dining room, a separate kitchen, three double bedrooms, a bathroom and a shower room. There is gas-fired central heating. 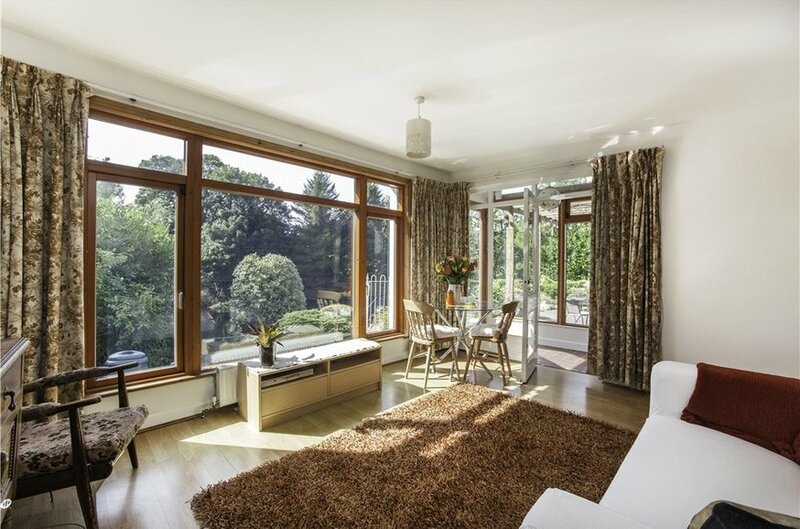 There are hardwood double-glazed windows to the rear that perfectly frame the picturesque view. 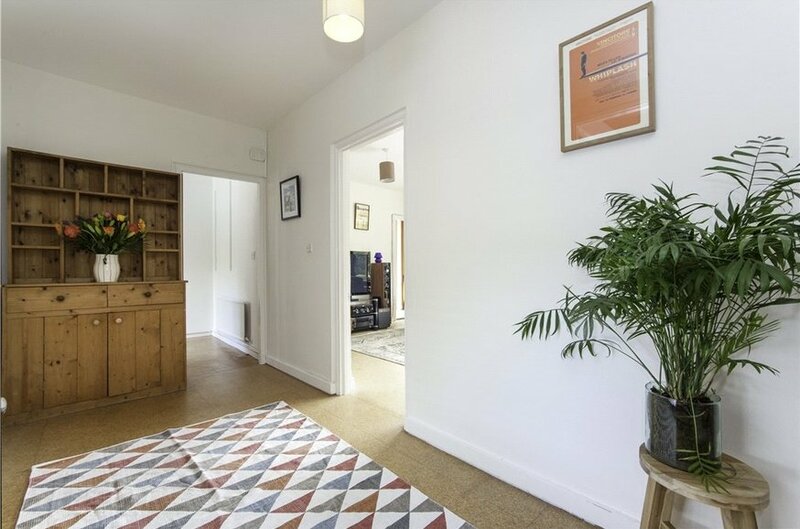 A recessed entrance door leads to a bright, spacious hallway off which all the accommodation radiates. To the left is a shower room and one large double bedroom, to the right are two double bedrooms and family bathroom. 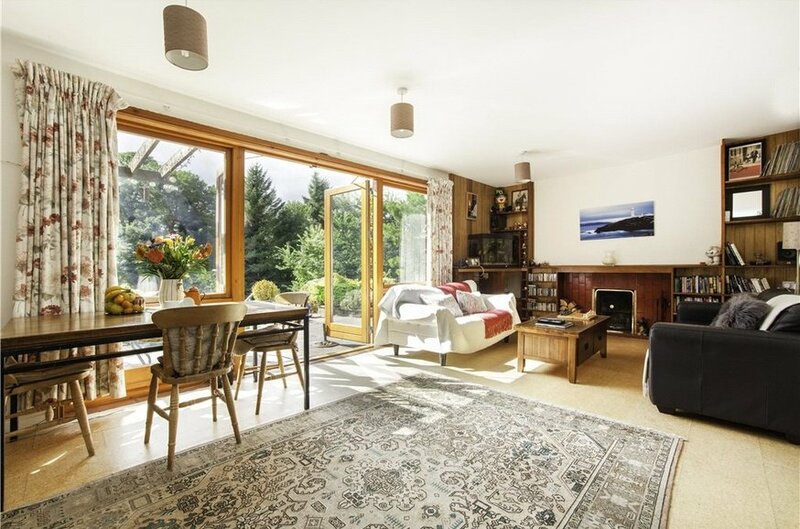 Walking straight ahead one enters the living room….be prepared to be wowed by the beautiful, ever-changing view looking southwards at a little slice of serene heaven. French doors lead to the garden while the kitchen is entered to the left. The adjoining apartment has separate access through its own front door. A hallway leads past a study to the left with utility to the right. 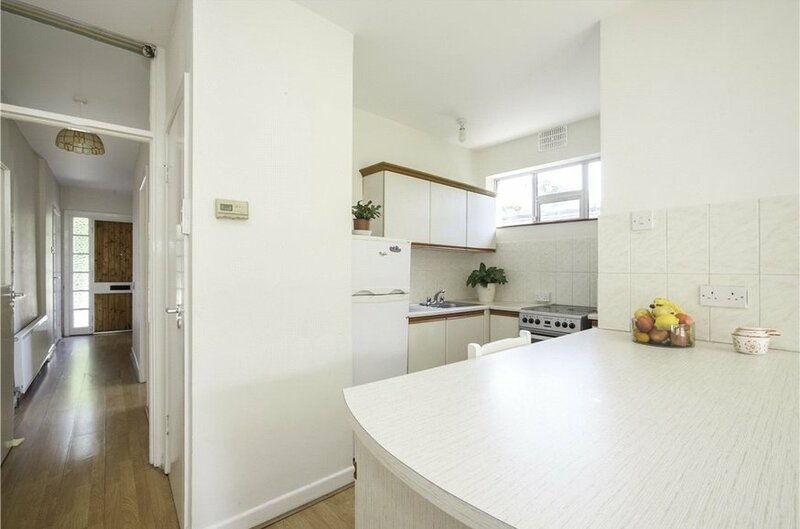 The double bedroom has an en suite, and then one enters a kitchen in an open plan format with the living area. 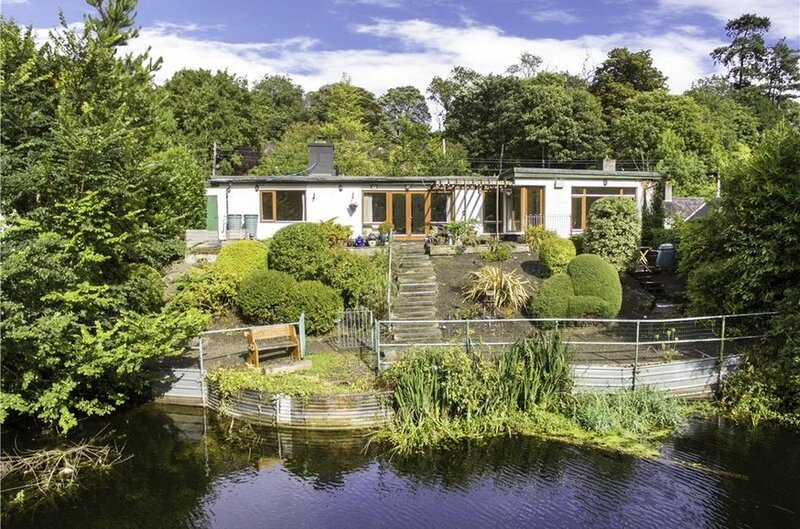 The same warm south-facing river views are on offer here. A rear hall leads to the back garden and steps bring you down to a patio area, perfect for al fresco dining, and for enjoying this most special outdoor space. 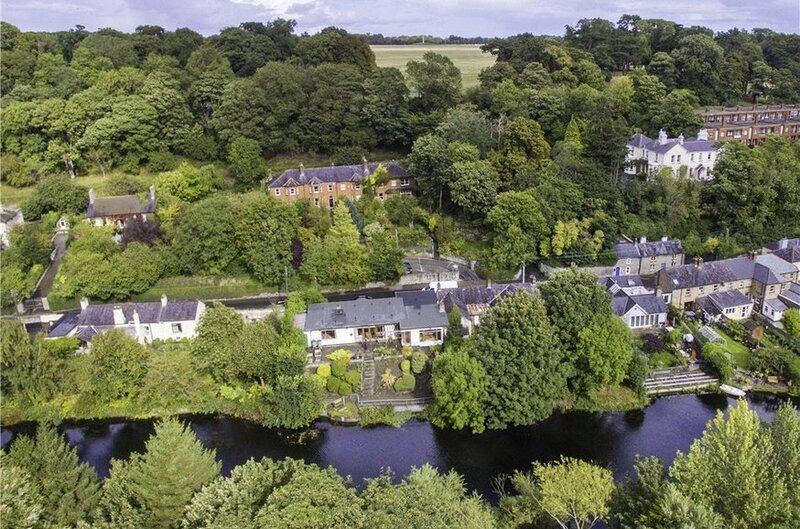 Enjoying a village setting, just 5 km from O’Connell Bridge, properties like this are very rare. 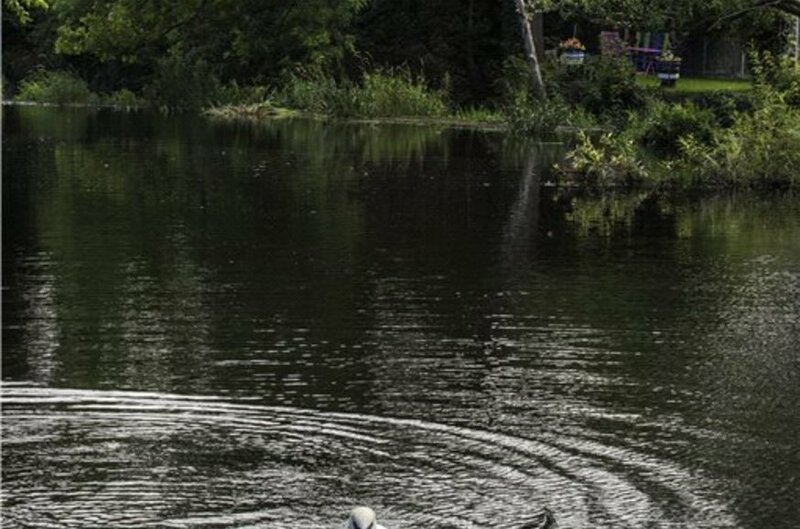 The Strawberry Beds remain an area of natural beauty, untouched by the mass development of the Celtic boom, where one can visit the Angler’s Rest, The Strawberry Hall and the Wrens Nest old world pubs and restaurants. 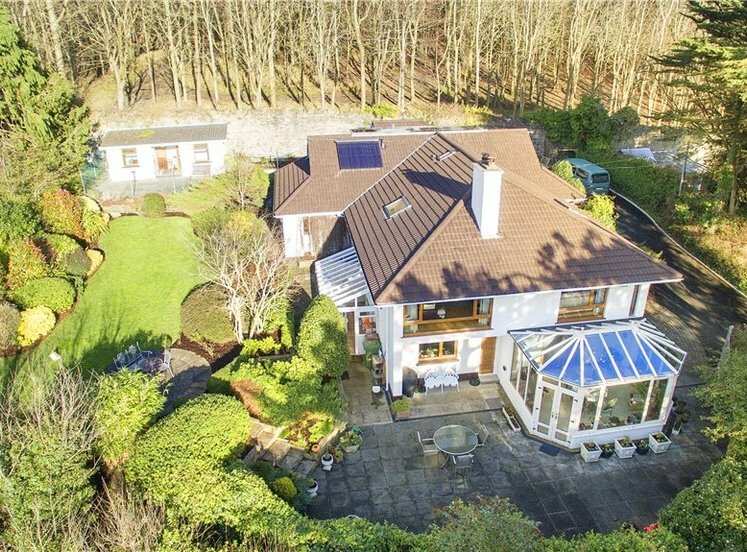 This fine residence truly enjoys the best of both worlds, being situated in a rural-like setting yet within minutes from a host of local shops, cafés and restaurants at nearby Castleknock and Chapelizod villages. 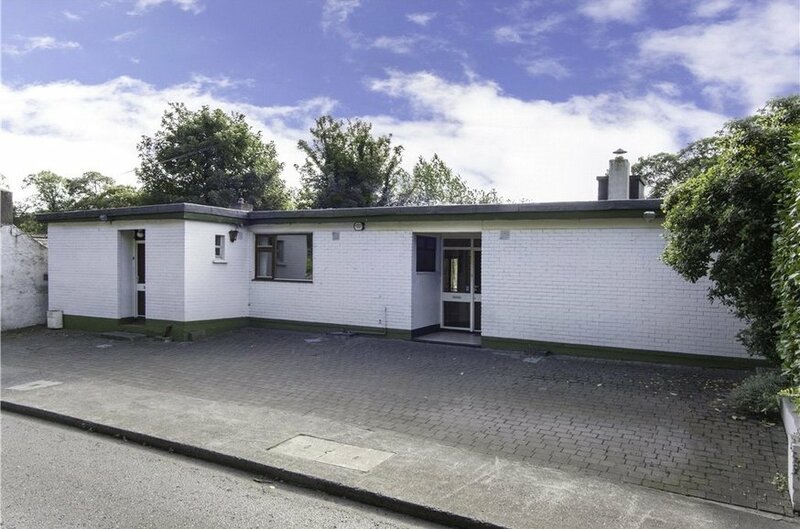 There is a multitude of local primary schools to choose from, as well as an excellent choice of secondary schools including Castleknock College, Mount Sackville Secondary School, Castleknock Community College and King’s Hospital. with white wc, whb, stand in electric shower cubicle with electric shower and fully tiled wall. 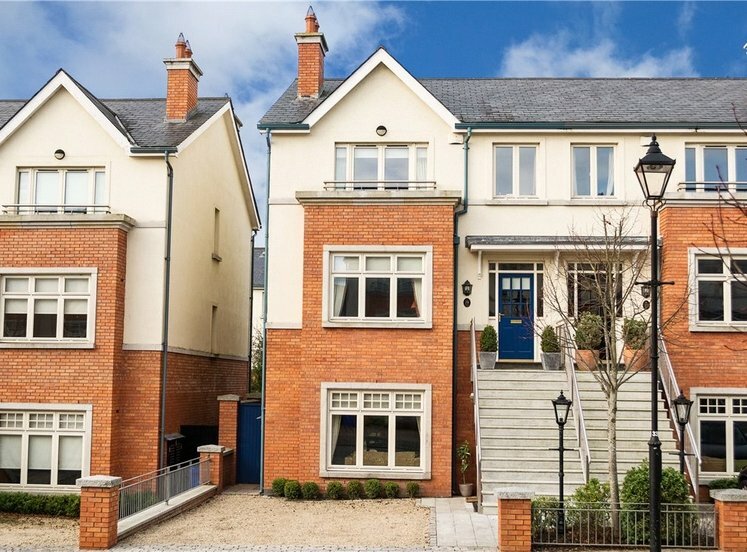 large open plan living dining room with feature fireplace with open fire and French Doors leading to a raised patio with stepped gardens leading down to the River Liffey. 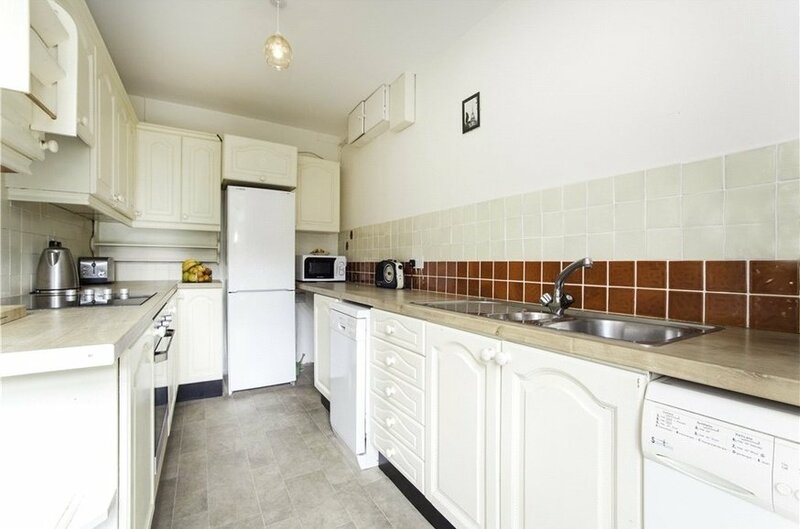 with extensive wall and floor mounted units, integrated oven and hob, plumbed for washing machine, plumbed for dishwasher, window overlooking the rear garden. 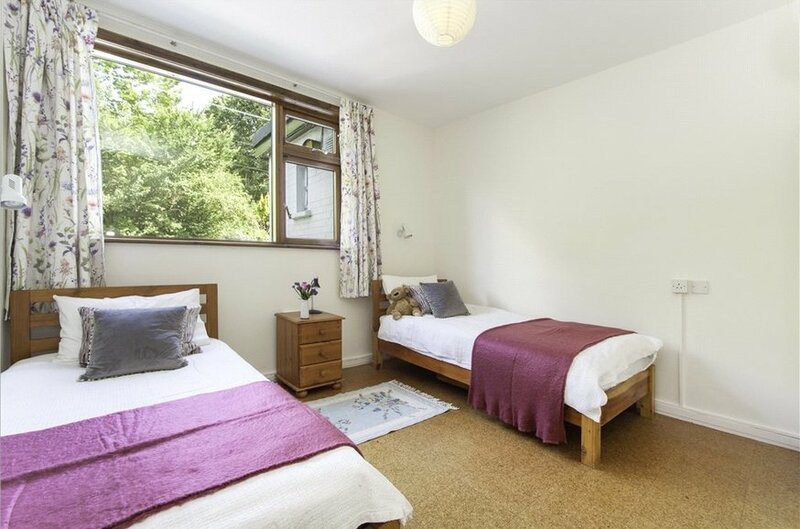 double bedroom with built in wardrobes and a south facing aspect overlooking the rear garden. 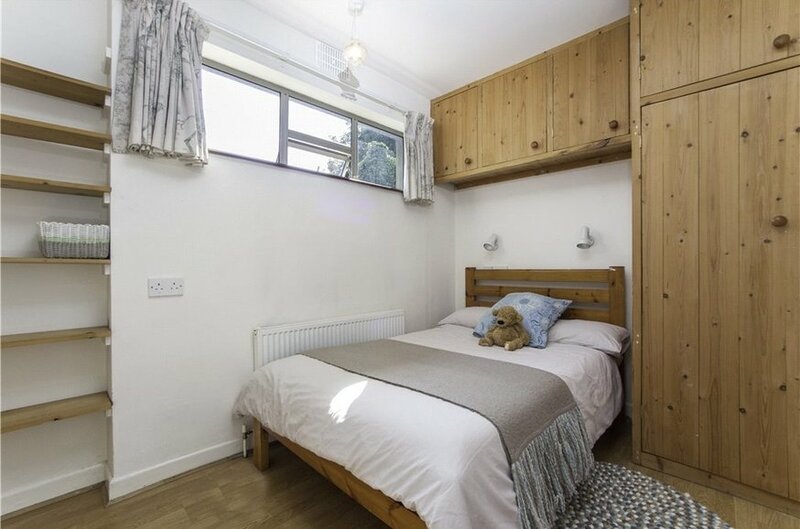 double bedroom with west facing aspect and built in wardrobes. fully tiled bathroom with three piece white suite; wc, whb and enamel bath with shower overhead. 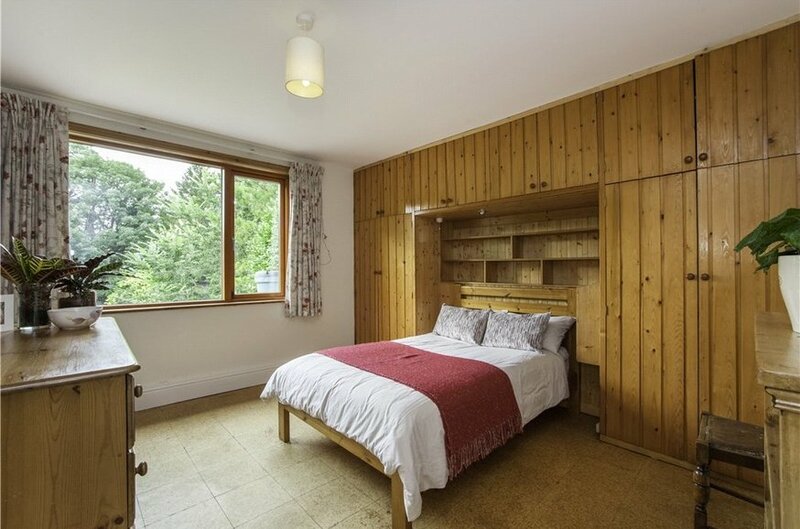 double bedroom with built in wardrobes and overlooking the road to the front. off which all rooms radiate. plumbed for washing machine and with sink unit. with wc, whb and electric shower. kitchen with floor and wall mounted units, wired for electric cooker, breakfast counter. 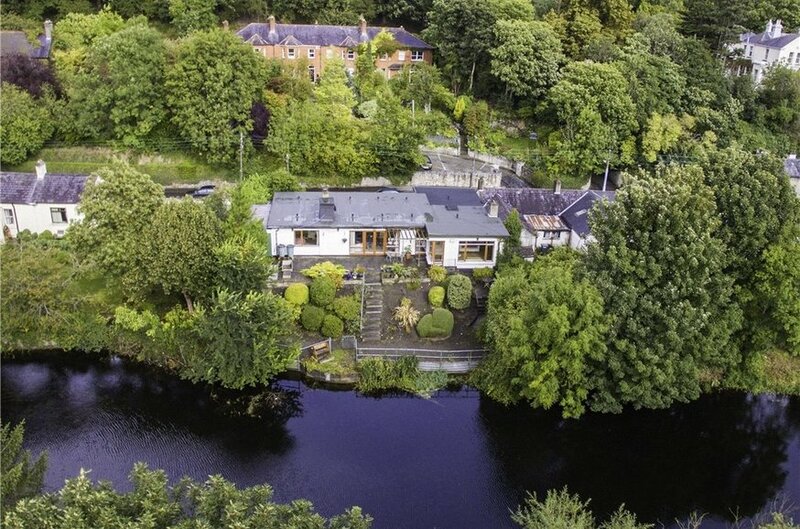 Living room has a feature fireplace with gas inset and windows overlooking the south facing garden with views directly onto the river Liffey. 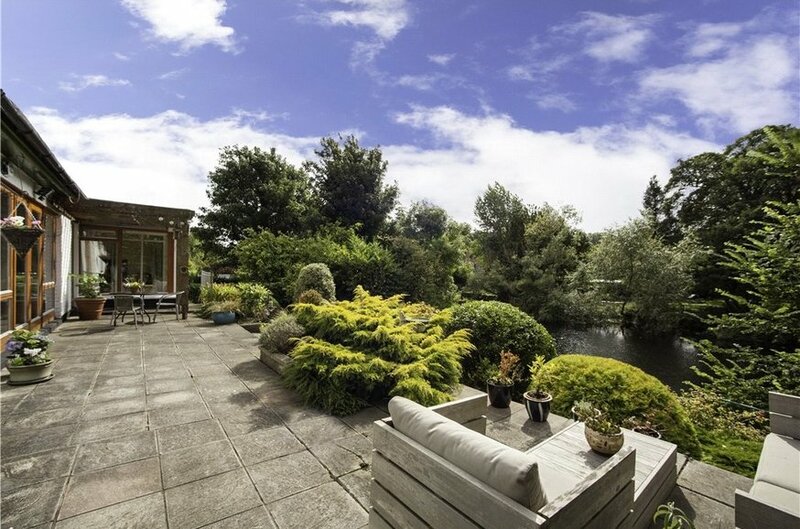 giving access to a patio area and the rear garden.